Botswana is one of Africa’s least populated countries and offers one of the most authentic and remote safari experiences, with a focus on low volume, high quality tourism. 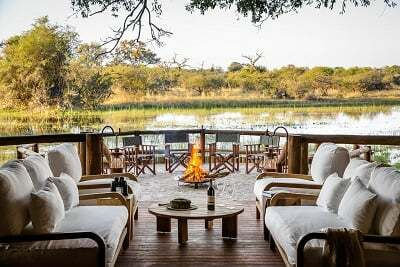 The Okavango Delta is undoubtedly one of Botswana’s most well-known safari destinations, whilst in the north you will find the Linyanti and Selinda regions as well as the Chobe National Park. 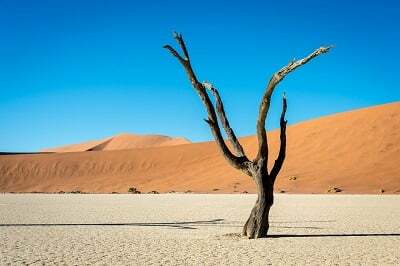 The south of the country is considerably drier and mostly desert, where the magnificent Makgadikgadi Saltpans are located – the remnants of a vast lake that dried up approximately 1,500 years ago. Whatever your specific interests, bucket list ideas or travel dates, we will put together an unforgettable trip of a lifetime for you. 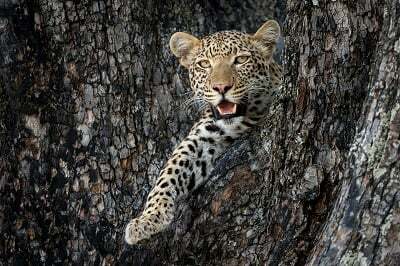 The itineraries on our website are based on previous trips that our clients have taken with us to Botswana. 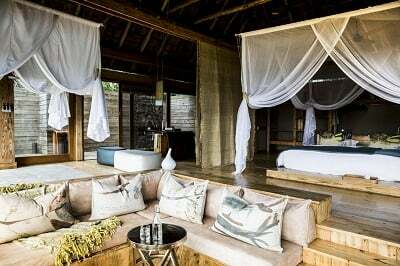 However, the options are limitless so if you do not find something to whet your appetite here, get in touch with us and one of our safari experts will customize a trip just for you. 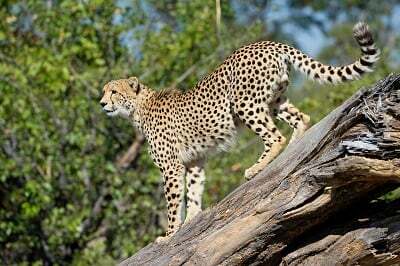 Experience a diverse range of wildlife habitats and safari activities on this 13 day itinerary, from the arid Kalahari Desert through the Okavango Delta and up into Botswana's northern Linyanti. 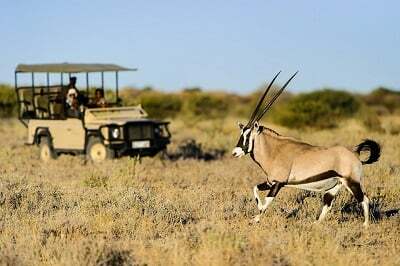 Stay in three of the most luxurious camps, located in the heart of Botswana's most prolific game viewing areas in the Kalahari Desert and Okavango Delta, with a rare chance to see rhinos. Experience the very highest standards of accommodation in Botswana with Opulent Africa. 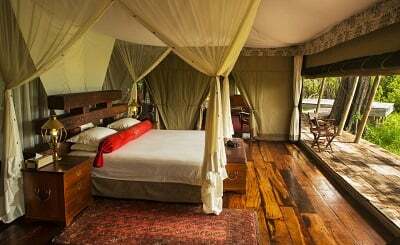 Luxury tented camps located on vast private concessions provide the most exclusive game viewing experiences. 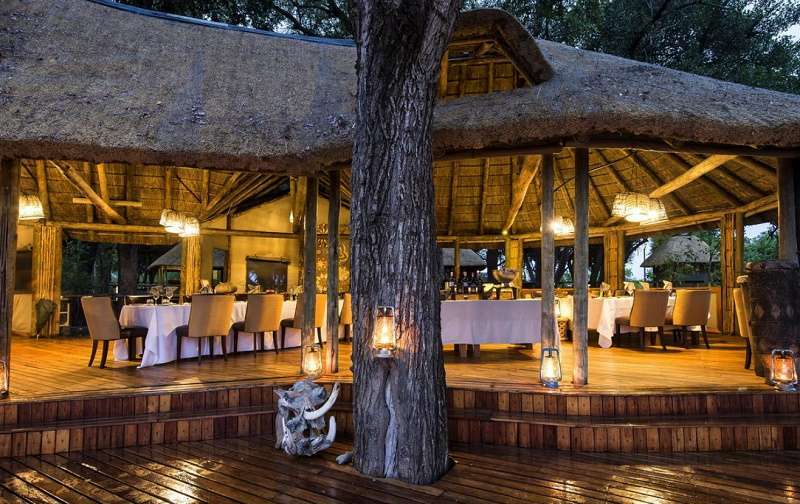 Our portfolio of camps and lodges all have excellent facilities, including swimming pools, breathtaking game viewing decks, comfortable guest areas and the opportunity to dine under the stars.